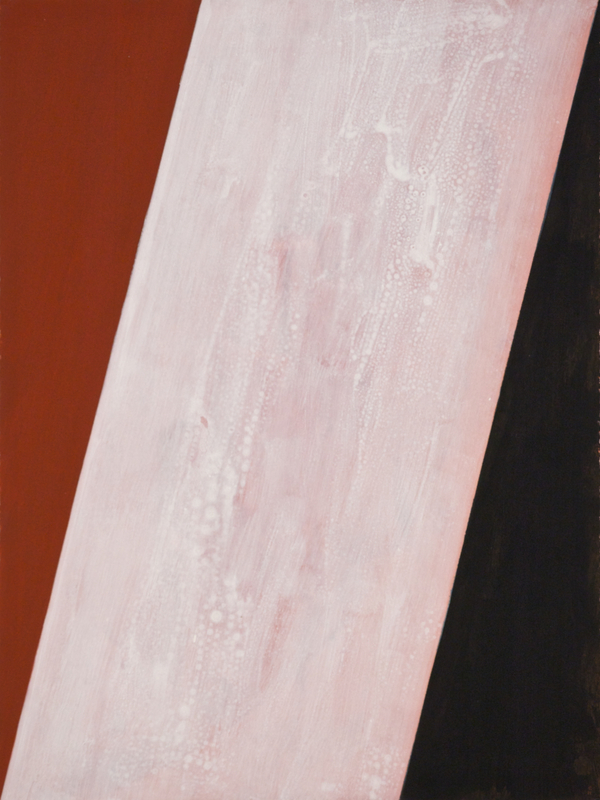 Liz Coats exhibiting in Abstraction. Simryn Gill exhibiting at the Art Gallery of South Australia (AGSA). As part of the 2017 Adelaide Festival, 'versus Rodin: bodies across space and time', brings Auguste Rodin’s work into conversation with over 100 modern and contemporary works of art by leading artists who have challenged our understanding of the human condition. Shepparton Art Museum is celebrating 80 years with a publication and exhibition of the highlights of their collection. 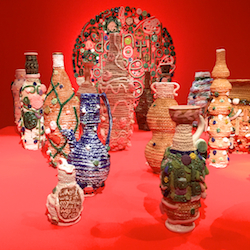 Marea Gazzard is included in the Shepparton Art Museum's collection, which has a strong focus on contemporary ceramics. The idea of weirdness in ceramics is not new. Makers for centuries have been giving from their wildest fantasies through clay. But only in more recent times have artists reclaimed the notion of the weird and made it their own. 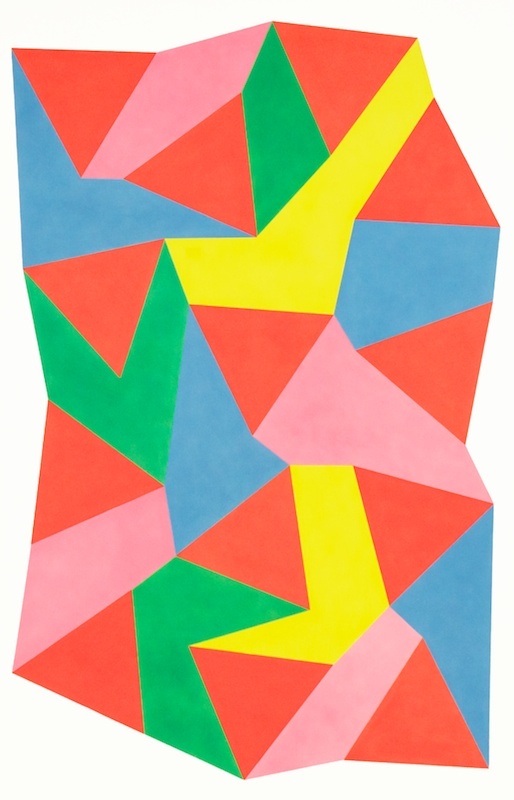 Christopher Hodges new work on paper titled 'White Shift' has been acquired by the Art Gallery of New South Wales (AGNSW). 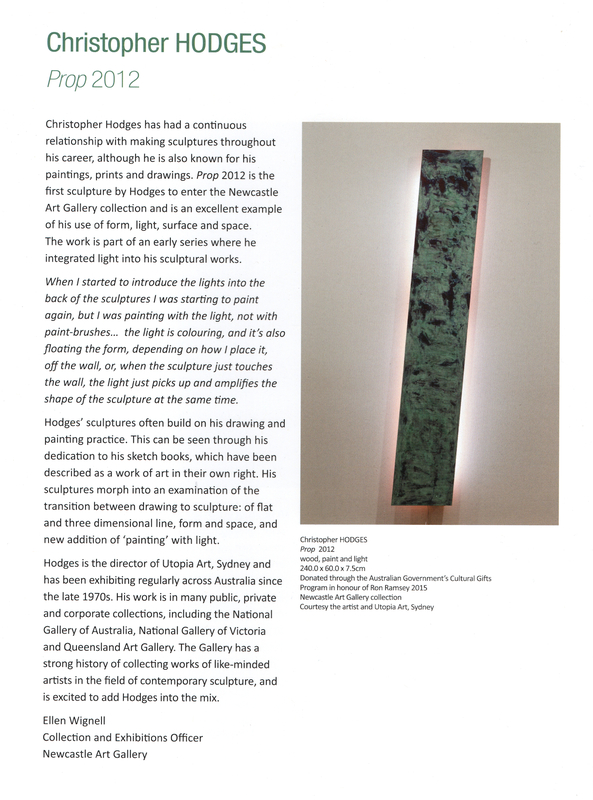 This is the first acquisition of Mr Hodges work made by the (AGNSW), an incredible accomplishment for any artist. 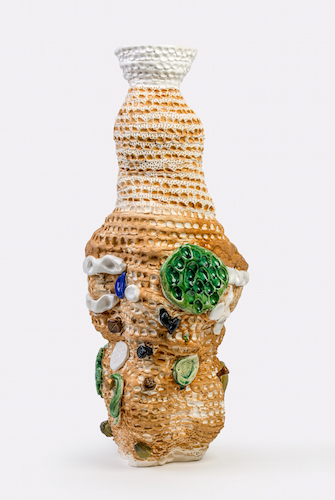 "Each artist inspires the viewer to enquire and challenge traditional concepts of the ceramic medium, with reference to material and the everyday." 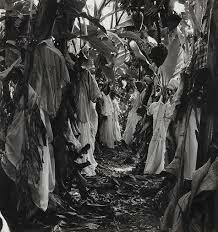 The exhibition is a collaboration between National Gallery Singapore and Tate Britain. 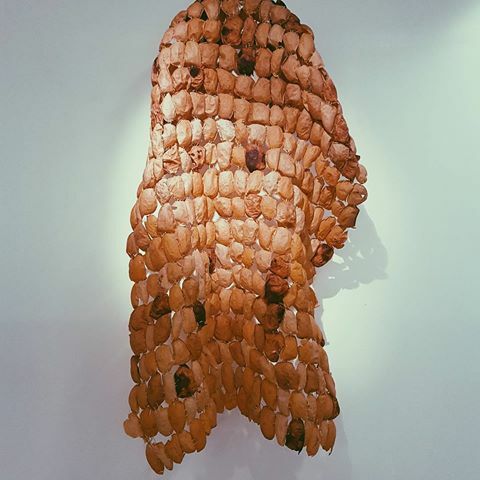 Focussing on the former British colonies in Southeast Asia and Australia, the exhibition ranges from pre colonial to contemporary artists. It explores historical events and legacies with questions of national and cultural identity, both under British rule and post independence. 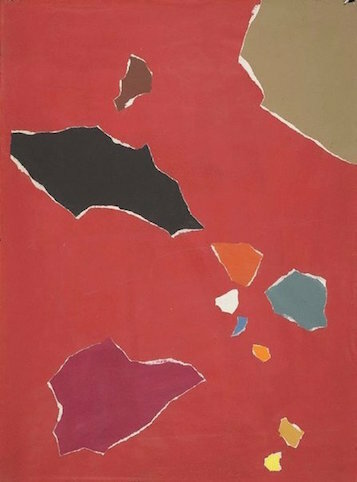 'Art of Parts' is an exhibition curated from the AGNSW collection, focusing on collages and assemblages including David Aspen, James Gleeson, Rosalie Gascoigne and Robert Klippel. 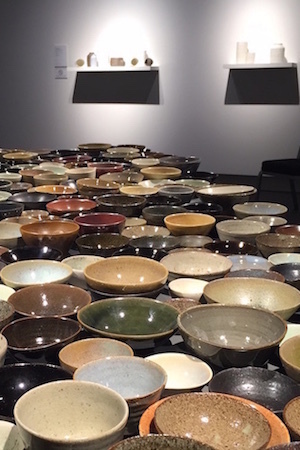 Simryn Gill solo exhibition 'Sweet Chariot', at Griffith University Art Gallery Brisbane. 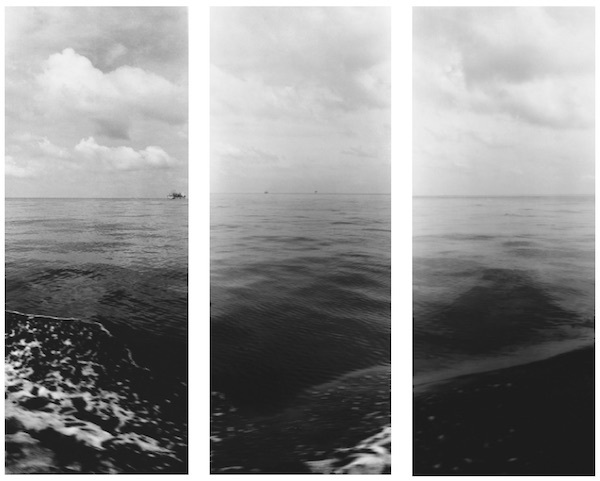 To be seen for the first time in Australia, Sweet Chariot is a suite of black and white photographs taken from a small fishing boat in the Straits of Malacca. 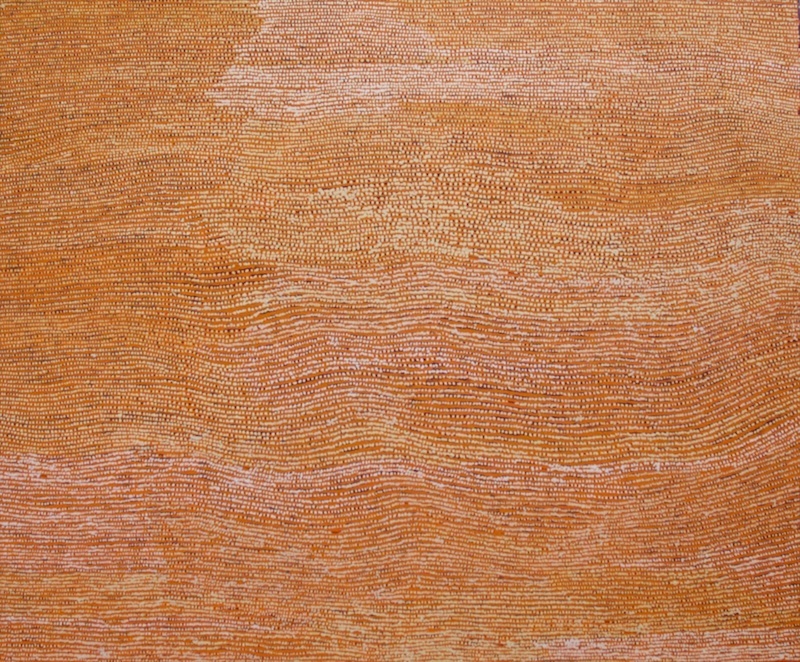 There is also a group of new relief prints, made from wood washed up on the shores of Port Dickson, Malaysia. Local Branch is a commissioned work Kylie Stillman created from over 500 paperback books 'weeded' from the Hawkesbury Library collection. The work is featured in the exhibition 'Chose your own adventure' at the Hawkesbury Regional Gallery. 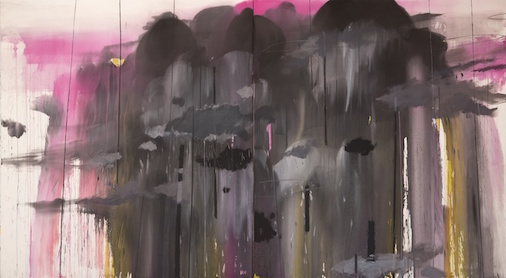 Angus Nivison's solo exhibition Six Years on show at Coffs Harbour Regional Gallery. held at the Peacock Art Gallery and Auburn Botanic gardens, Auburn, curated by Glenn Barkley. 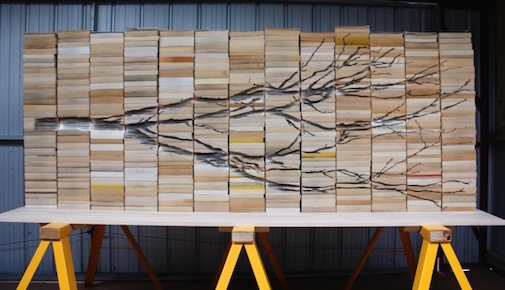 Congratulations Kylie Stillman, a finalist in the Fleurieu Art Prize. Winner of Peoples Choice award. 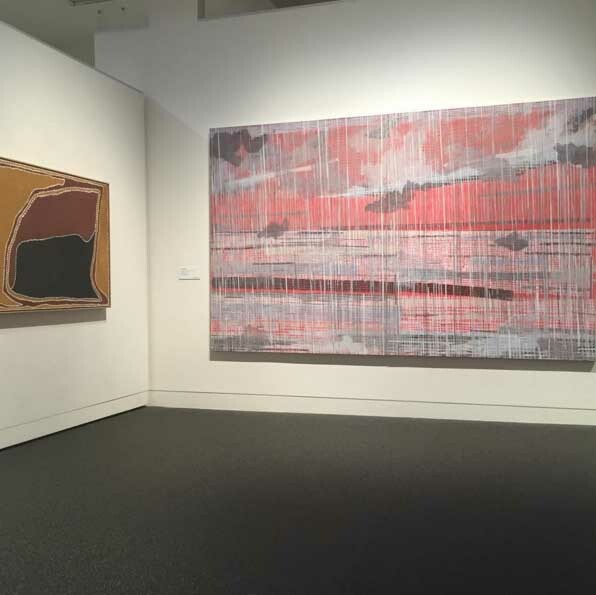 On display at the InterContinental Sydney, are a group of works by three Pintupi artists, George Tjungurrayi, Willy Tjungurrayi, Ronnie Tjampitjinpa, and one Anmatyerre artist Gloria Petyarre. 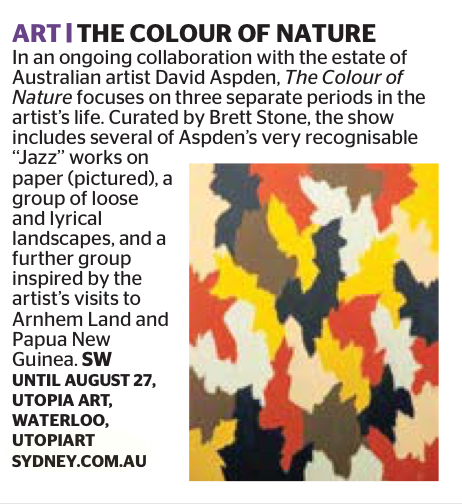 A collaboration between Sotheby's Australia and Utopia Art Sydney. The most comprehensive look at Kngwarreyes awelye works since the historic exhibition in 1994. Including works that travelled to the Venice Biennale in 1997, and Kngwarreyes retrospectives which toured Japan and Australia. 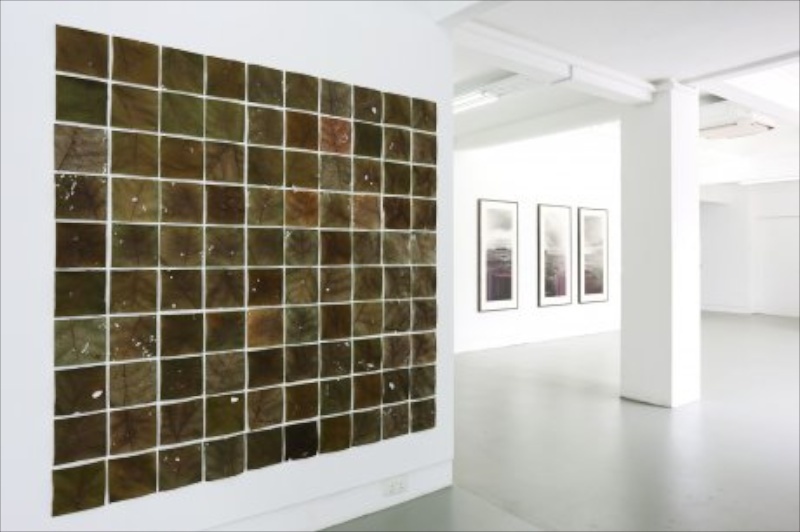 Simryn Gill presents a survey exhibition, The Hemi(cycle) of Leaves and Paper, at the Museum Voor Schone Kunsten Gent, Belgium. 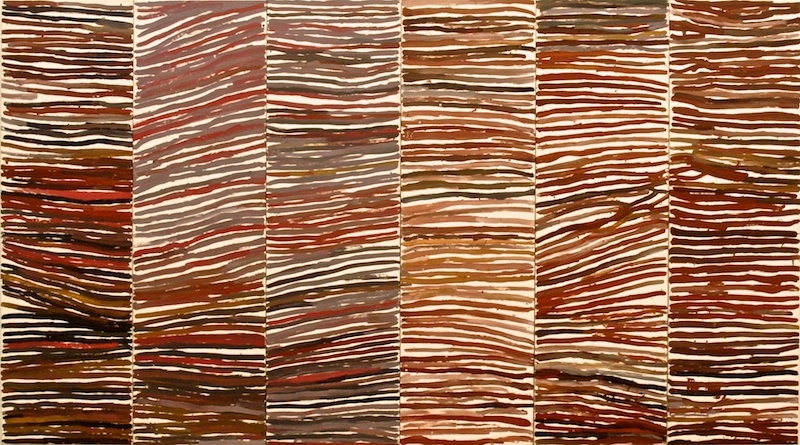 A Willy Tjungurrayi, solo exhbition. 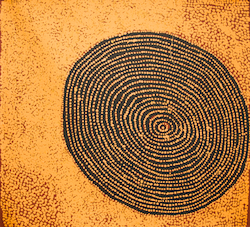 Willy Tjungurrayi is a member of Papunya Tula Artists Pty Ltd which Utopia Art Sydney has proudly repesented since 1988. View Christipher Hodges sculpture, 'Prop, 2012' in now the Newcastle Art Gallery permanent collection. Curated by Lisa Slade, Assistant Director, Artistic Programs at the Art Gallery of South Australia. "Magic Object? runs from 27 February to 15 May 2016. 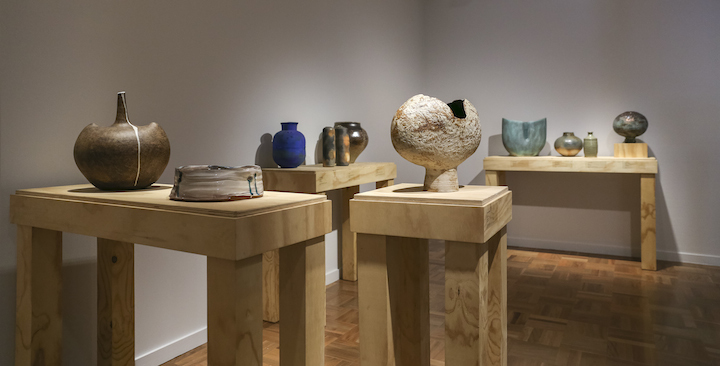 ‘Clay’ has become Utopia Art Sydney’s annual showcase of the work of the ceramic artists the gallery represents. 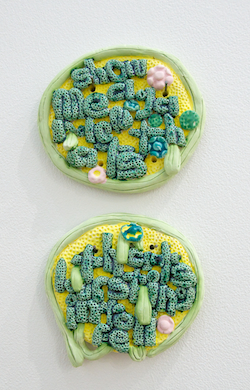 Clay 3 will feature artist's Glenn Barkley, Donna Green, Eloise Rankine, Brett Stone, Katie Watson and Chloe Watson. 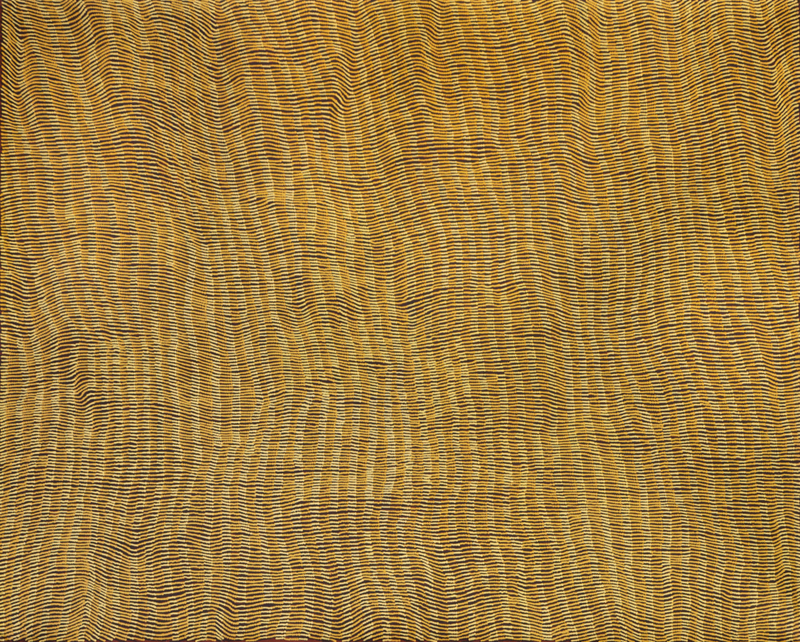 View major works by Yukultji Napangati at the Asia Pacific Triennial, at QAGOMA, until 10 April, 2016. 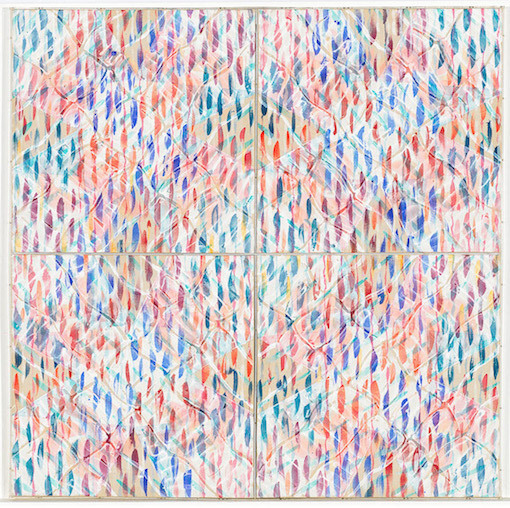 Helen Eager features in 'Patternation', an exhibition exploring the conceptual nature of pattern and its affinity with art, science, language, music and movement. 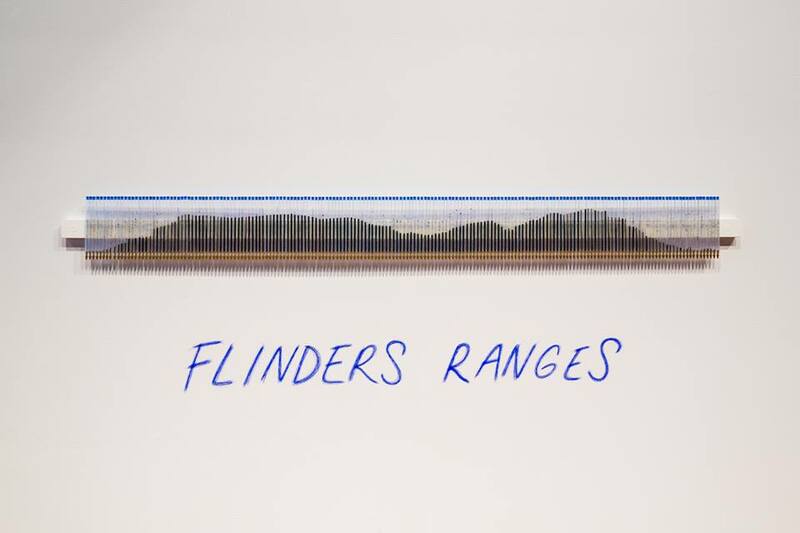 At Hazelhurst Regional Gallery & Arts Centre, 12 December 2015 - 7 February 2016. 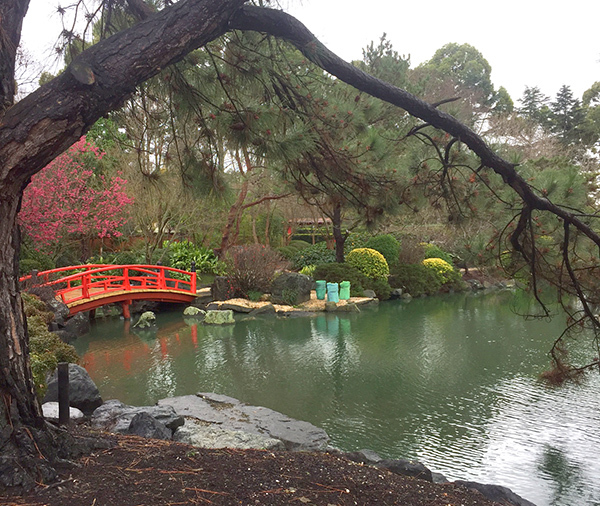 'Country & Western: Landscape Reimagined' at the S.H. Ervin Gallery, an exhibition touring from the Perc Tucker Art Gallery, Townsville, includes work by Angus Nivison and John R Walker, plus many others. Until 6 December 2015.